Despite dropping from $10 billion (2014) to $7-8 billion, Dropbox’s IPO (Initial public offering) will be the third-biggest from a technology company in the last three years. 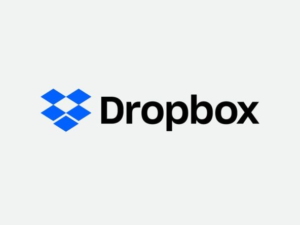 Dropbox was founded in San Francisco in 2007 by two MIT students, Drew Houston and Arash Ferdowsi. 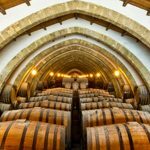 They will each sell 2.3 million of their own shares, generating around $39 million.